At G&H Training we believe life is about the challenge of achievement. We encourage and challenge our students to achieve personal standards of excellence, in a supportive learning environment where there is respect for the individual and cultural differences of all students and staff. 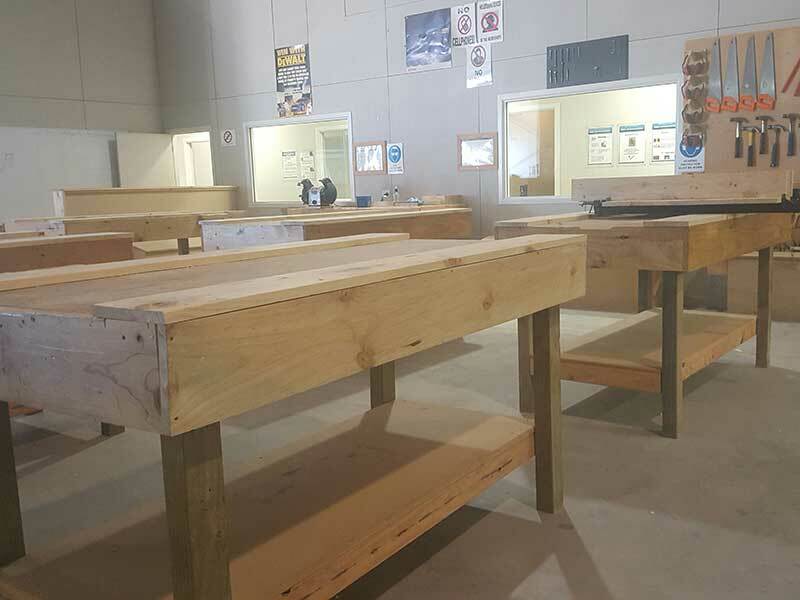 G&H specialises in training for trades, and our passion lies in providing our students with the knowledge and practical skills needed to make an active contribution and have a life-long career in today’s exciting industry. We invite you to view our vocational training options and to contact us if you require further information about any of the courses we offer. All venues have classrooms for tutoring, carrying out theory work and assessments. Classrooms are also equipped with interactive white boards for teaching and laptops for using our e-learning programme (applicable to selected programmes). All venues have a workshop to carry out practical exercises and assessments. These are fully equipped with all of the machinery, tools and safety equipment required to complete your programme. 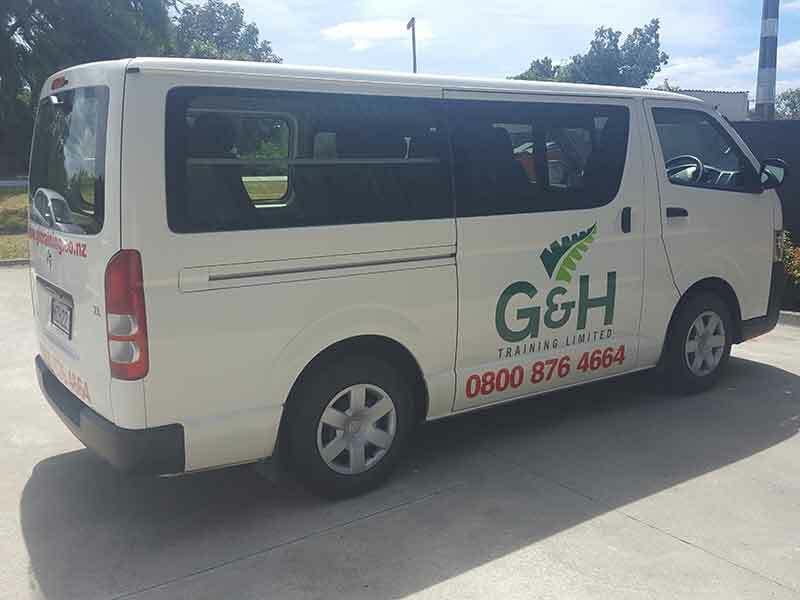 All venues have a G&H van which is used to transport students to site visits and other class trips. Youth Guarantee programmes also use the vans for transport (subsidised by TEC) where applicable.